Welcome you all to our meetup of Bangalore Book Club [BBC] Meetup Group, Book Lovers – Fiction Meetup. Announcing a new Meetup for Bangalore Book Club [BBC] Meetup Group! The agenda is very simple, First introduction by members & then discussion on Books, we love. Secondly, Review & Discussion on the Books written on Fiction !! Thirdly, to Select Topic & Venue for the Next Meetup. Now you can follow us on Google SMS Channel – Subscribe to BookClub SMS channel to recieve instant updates on Book Club Meetups. To subscribe using your phone, SMS ‘ON BookClub’ to 9870807070. You’ll receive a confirmation message and the last message posted on the channel to confirm your subscription. FREE Entry !! You need to pay for coffee or snack you order, cost may come to Rs.50 to Rs.100. Welcome you all to our meetup of Bangalore Book Club Meetup Group, Book Lovers – Bangalore Book Festival Meetup. 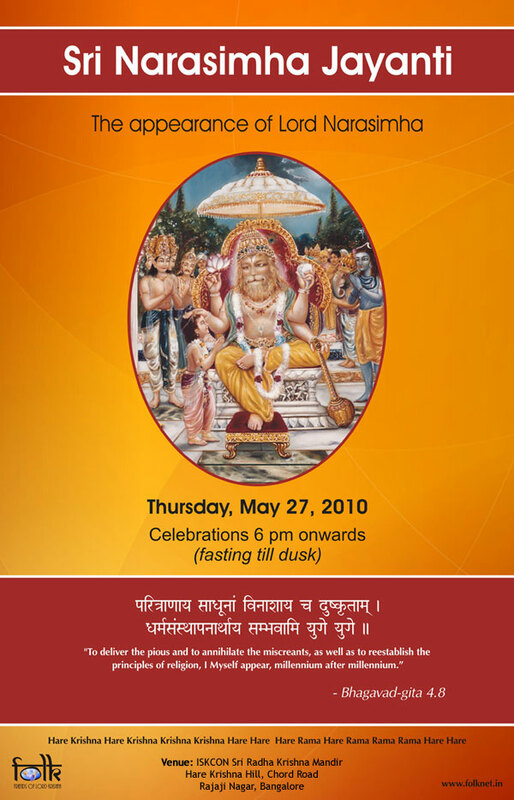 We are meeting at Bangalore Book Festival on 14th Nov, 2009 at 11.00 am at Palace Ground. 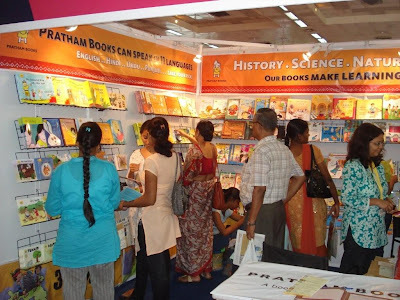 At Bangalore Book Festival, we shall browse the books, visit all the stalls & meet authors. After lunch we all proceed for regular meetup as mentioned. Secondly, Review & Discussion on the Books written on AFRICA, All about Africa !! Thirdly, choosing a topic & venue for next meetup. See you all there at meetup !! Bangalore Book Club [BBC] Meetup Group, Book Lovers – Special Meetup.